This is a quite special weekend for lots of us who celebrate Lunar New Year and also for those who are football fans. It’s the 50th Super Bowl Sunday! Unlike the men in the family, I’m rather a fan of the commercials and half time show, so far I like the Doritos and waiting for Heinz’s, the most anticipated one this year. Besides those two occasions, have you been to Zara’s Winter Sale? If not, I strongly recommend running there! I love love their change of season sale that I did quite a damage in one day, unfortunately. 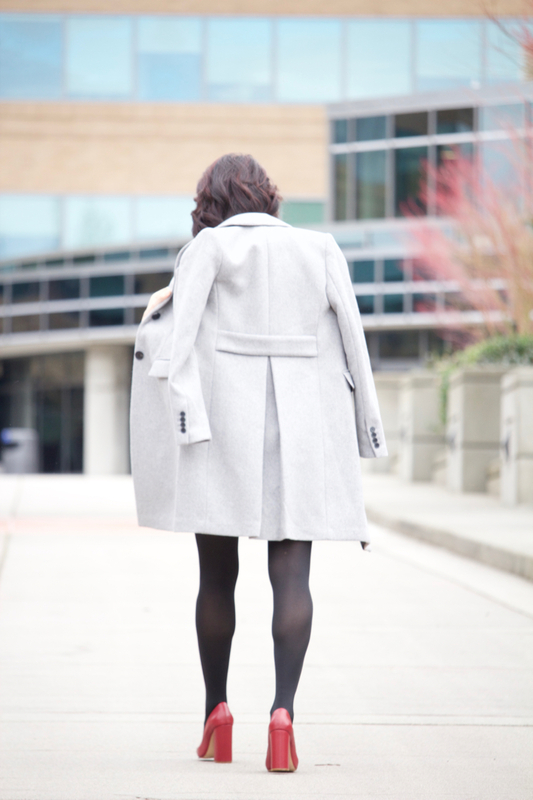 Love their basic pieces like the dress and shoes in this post, also the wool coat (current collection, not on sale) that I can wear for the seasons to come. Stocks are varied from different locations, so hope you can find great items with fabulous deals. Last but not least, wishing you all a Happy Lunar New Year! May your year of the Monkey filled with good health and great fortune.